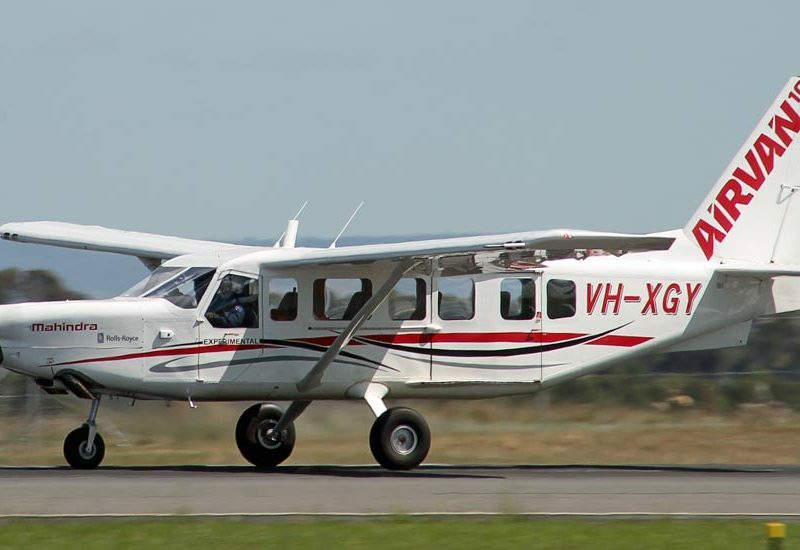 Mahindra Aerospace’s Australian facility manufactures a utility and versatile aircraft in its class – the Airvan 8. 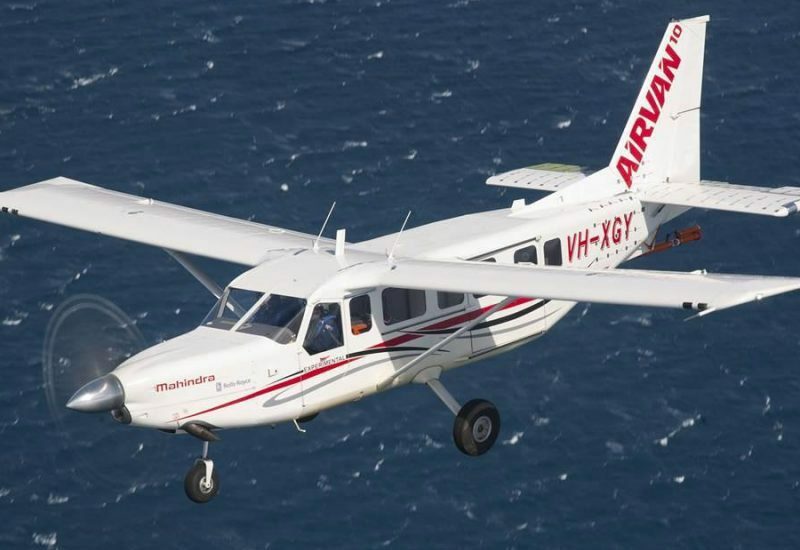 Its 10-seat turboprop derivative – Airvan 10 – soon promises to join it in flight. Certified in 41 countries, approximately 240 Airvan 8s fly the skies of all continents, many in demanding geographic regions or locations. 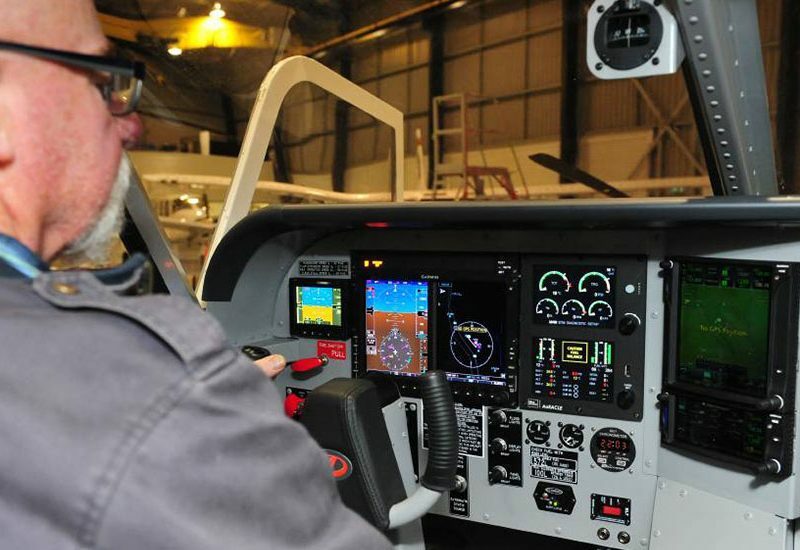 Mahindra Aerostructures operates a 25,000 sq. m /270,000 sq. ft facility in Bengaluru, India with comprehensive capabilities for sheet metal, surface treatment and assemblies. 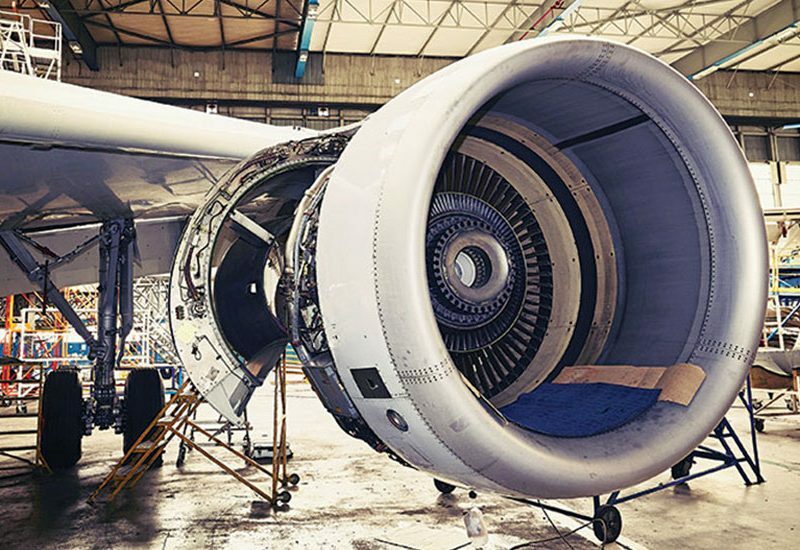 We have AS9100, NADCAP, Airbus & Boeing approvals.